PAOK has gone alone on top of the Super League table after its victory over Panathinaikos in Thessaloniki. There were also wins for Olympiakos and Xanthi, on a busy Monday night for Greek soccer. 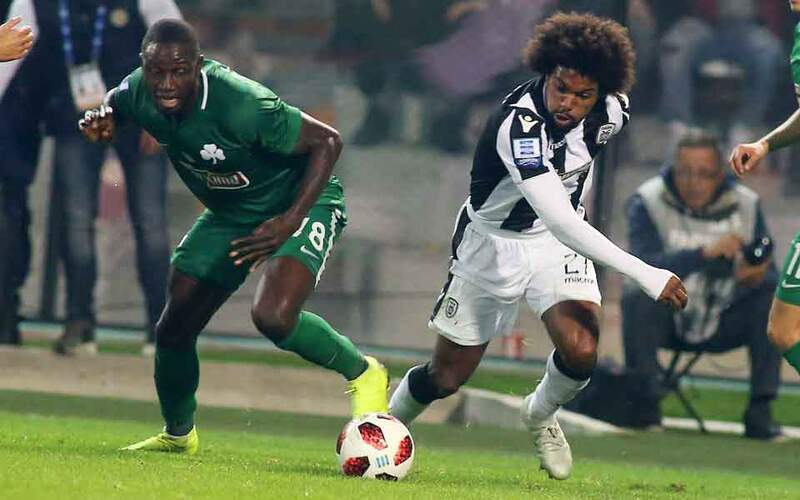 Host PAOK extended its perfect record at the start of the league season with eight wins in as many games beating Panathinaikos 2-0 at Toumba, with second-half goals from Aleksandar Prijovic and Dimitris Limnios. 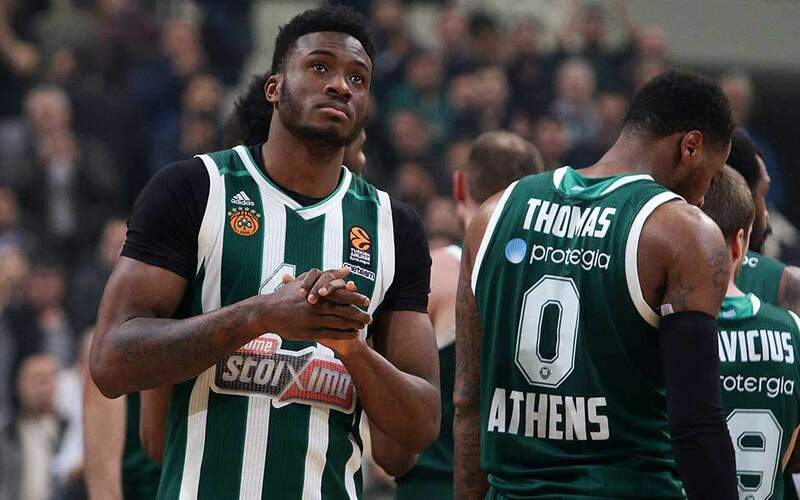 The Black-and-Whites are now two points ahead of second-placed Atromitos, having beaten AEK, Olympiakos and Panathinaikos within one month for the best ever start in their league history. 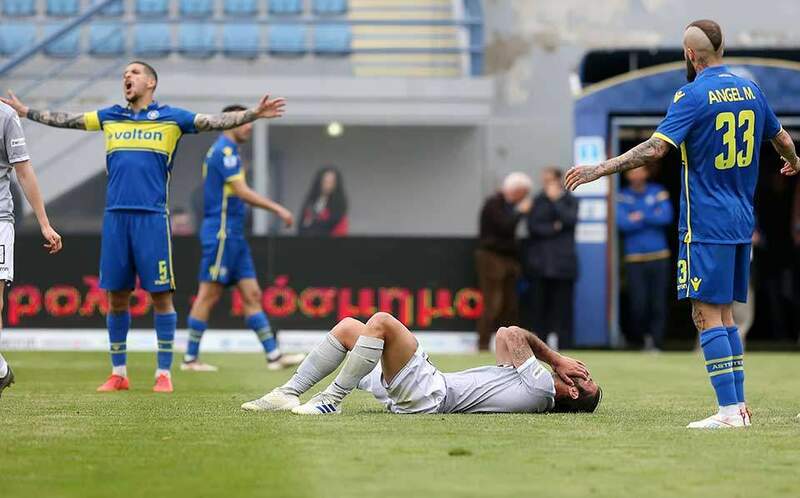 Earlier in the evening Olympiakos needed an 90th minute goal by Dimitris Manos to break the resistance of bottom team Apollon Smyrnis in Piraeus. The 1-0 result has taken Olympiakos up to joint third, along with AEK, six points off the pace. In Monday’s other game Xanthi came from behind to beat visiting PAS Giannina 2-1 and climb to the fifth place, leaving Panathinaikos in sixth.